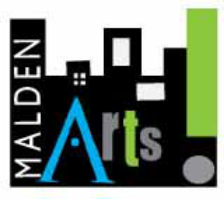 The Malden section will feature several murals inspired by famous local artists, such as those in the slideshow at right. We are so appreciative of the entire community for helping make this dream a reality. A special thank you goes out to the ARTLine’s VIP donors John Preotle, Jadeanne Sica, David Camell, Neal Anderson, and Craig Spadafora, as well as donors Debbie DeMaria, Ryan O’Malley, and the David A. DeMaria Foundation for their support of the Ed Emberley Mural which got this all started! Malden Artline from Patronicity on Vimeo. Little Free Libraries are Here! on display for a large public viewing? and design a switch box.